ENERGY HEALING: FACT OR FANTASY? Scientifically we are all aware of electric energy, heat energy, kinetic energy, light energy and potential energy, but what about subtle energy or universal energy? Only a few can see it, but can we all feel it? The hippies called it a good or bad vibe. We talk about a spark in a relationship, or speak with envy about someone with a highly charged sexual energy. How often have you said that you will be with someone in spirit, or you will send him or her good thoughts? Does this subtle, unseen energy really exist, and if so how can we harness it and use it to our benefit? Newtonian physics in the late 17th century encouraged us to believe that everything is made up of solid matter and that everything works purely on a mechanical basis. We have learned over the centuries to base all scientific proof on this Newtonian physical reality, and it can greatly invalidate our intuitive or psychic powers because we are always seeking proof instead of accepting that sometimes reality spreads beyond the pure mechanics of the universe. With great scientific discoveries like Albert Einstein’s Theory of Relativity in 1905, and J.S. Bells Superluminal Theorem of universal connectedness in 1964, and the more recent Morphogenetic Fields by Rupert Sheldrake on consciousness connectedness, our concept of universal energy is ever growing. Quantum physics shows us that we are all energy fields moving and interacting with other energy fields. As our knowledge of energy expands and we understand that we are more than just a biochemical entity, we are more able to embrace the concept of energy healing. You may wonder why our energy needs healing, but very often we tend to short circuit our own energy system through some traumatic event which has led to a shutdown or blockage in our physical, emotional, psychological or spiritual bands of energy. We often use the phrase that our thoughts are scattered or our emotions are shattered. If there is no free exchange of energy, imbalances and disruptions occur in the natural energy flow. Basically, illness in the body is a disruption in the body’s energetic pattern that locks us into fixed emotional and psychological patterns. Energy healing is thus promoting balance and harmony on all levels so that we can maintain our equilibrium when faced with the stresses of living. Scientific studies have revealed that energy healing produces immediate biochemical effects such as a rise in the hormone levels (DHEA) that protect the body against major illnesses, and an increase in the activation of cells associated with the immune system. By 1998 more than 177 controlled studies of energy healing had been completed. Dr Daniel Benor, an American psychiatrist reviewed close on 73% of these studies, which show that healing treatments positively affect the growth of haemoglobin, cancer cells, bacteria, human hormones and enzyme levels. A study done at California Pacific Medical Centre found that of 40 end-stage AIDS patients, the ones who received distant energy healings had less illnesses, fewer hospitalizations and improvements in their moods than those in the control group who did not receive healings. 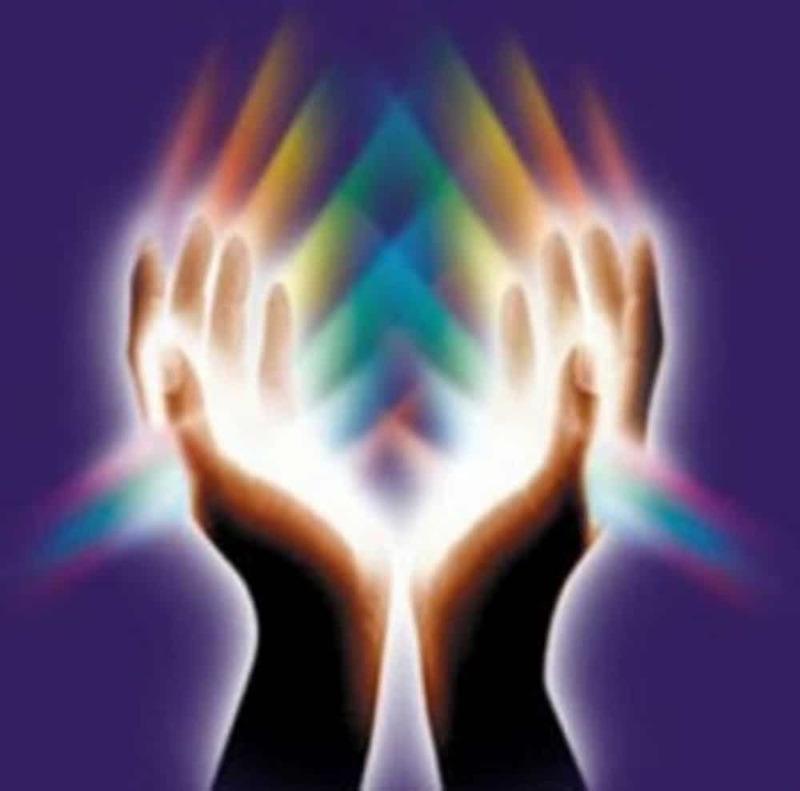 The oldest form of energy medicine was through touch, and ongoing scientific studies are showing that healing energy has beneficial effects on humans, plants and animals, and that it is not dependent on faith or belief. A growing number of health practitioners are finding ways to use this vital energy system to heal. Energy Healing – fact or fantasy … it’s your call!